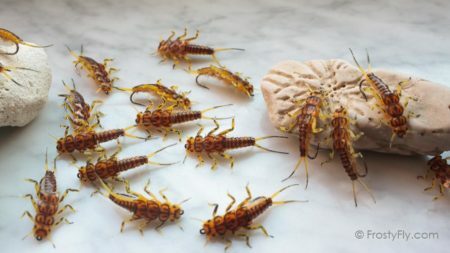 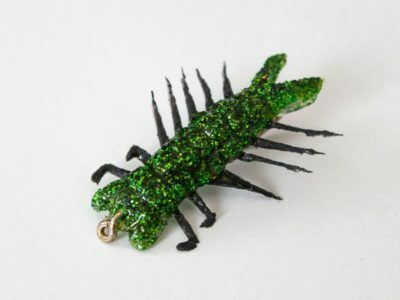 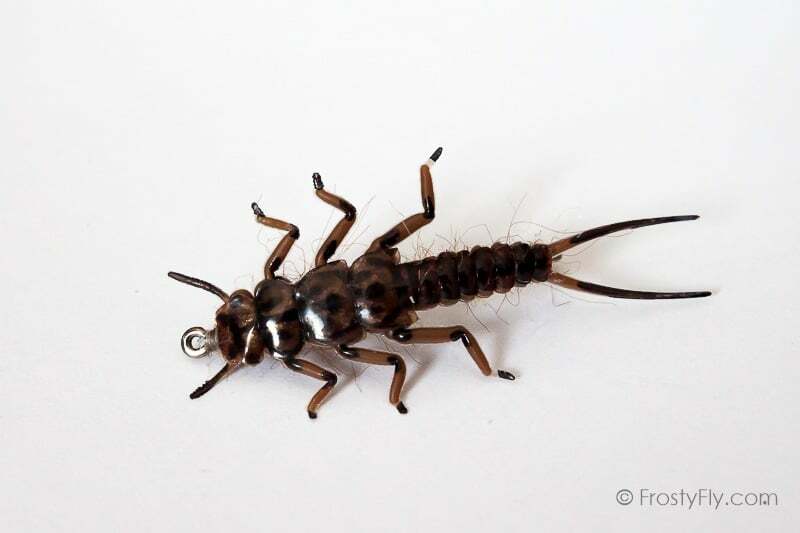 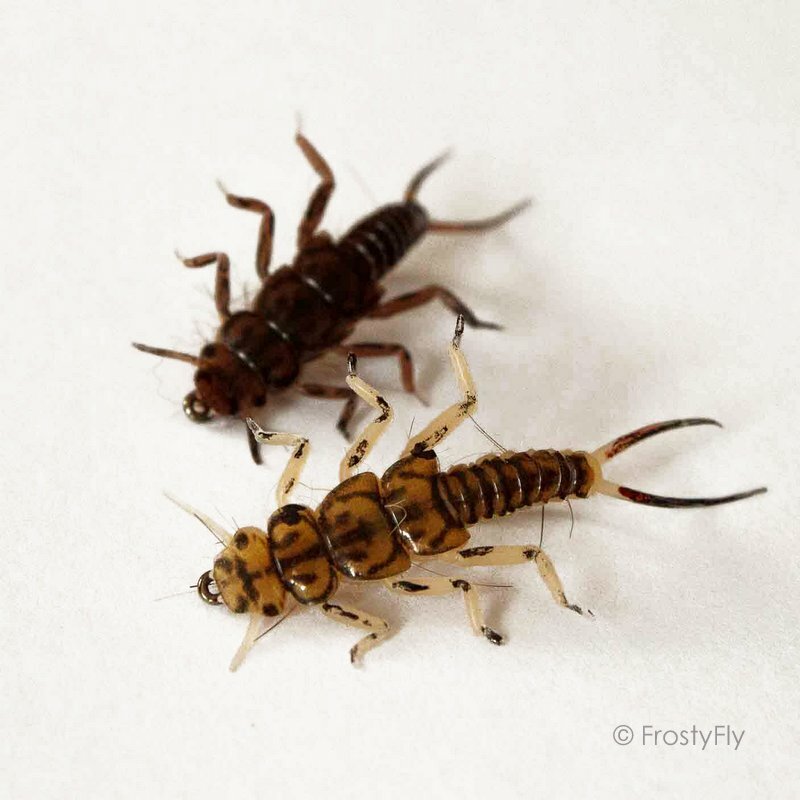 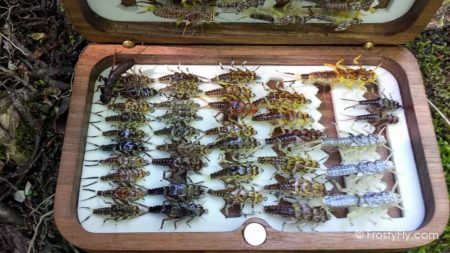 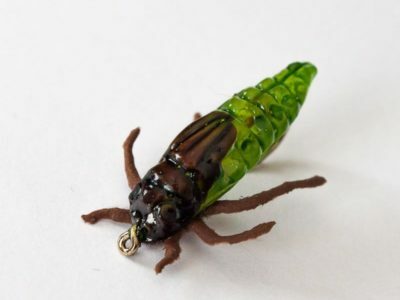 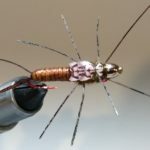 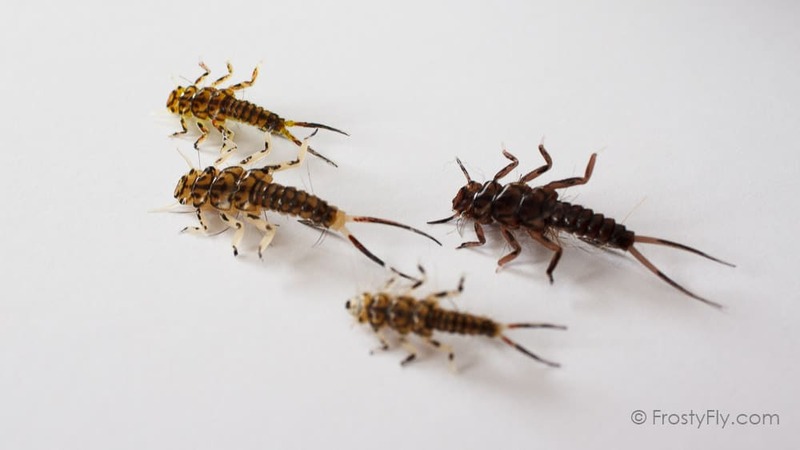 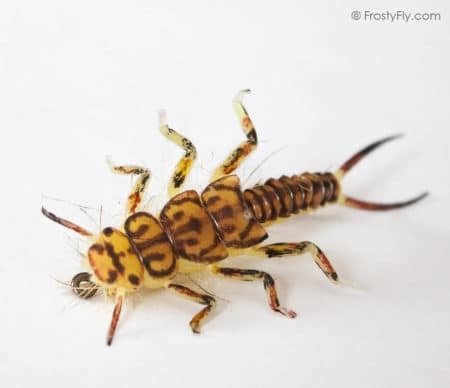 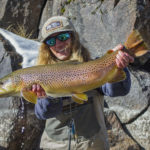 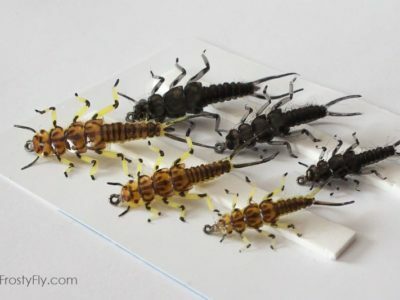 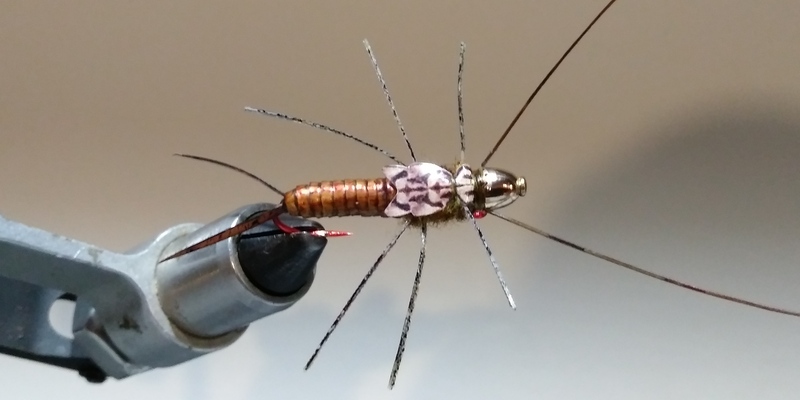 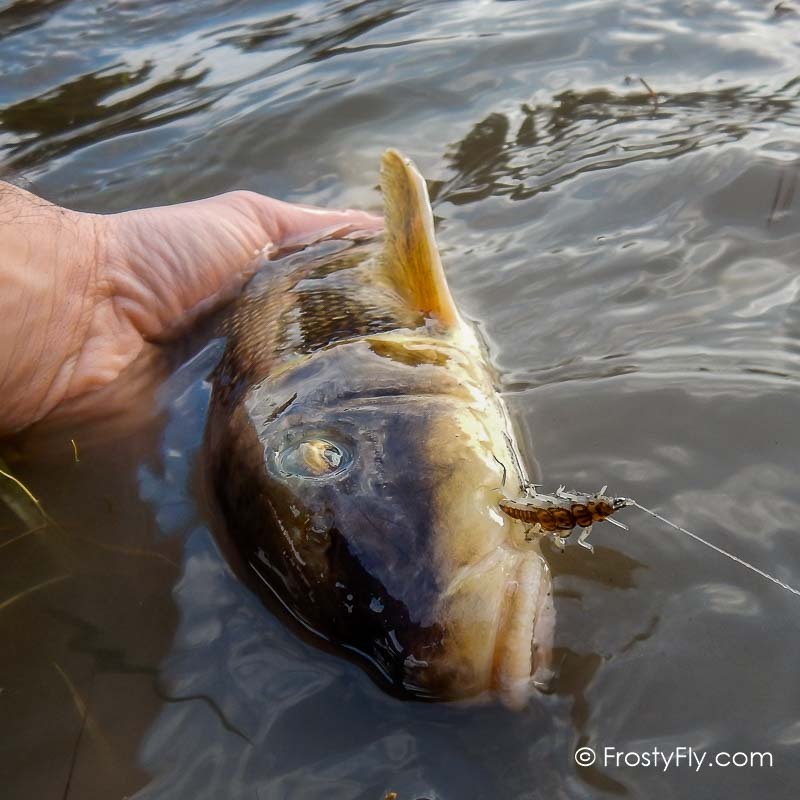 Realistic Stonefly Nymphs from Hemingway’s – an absolutely most realistic stonefly nymph pattern. 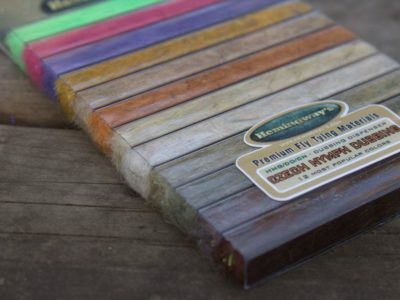 Masterly designed and tied using premium quality Hemingway’s realistic fly tying materials. 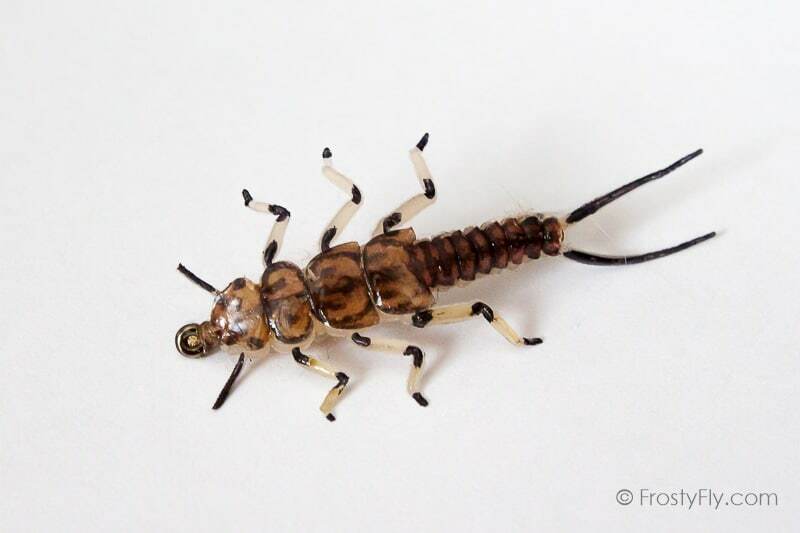 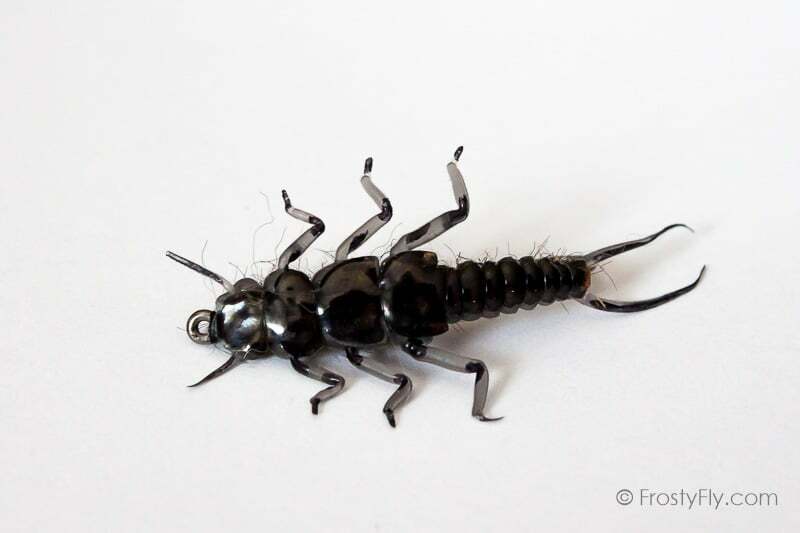 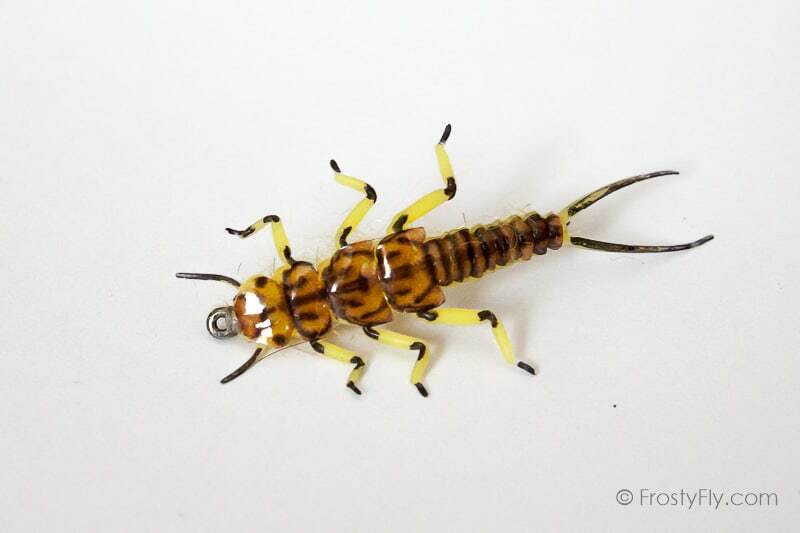 Characteristic stonefly nymph segmented body molded out of silicone material, flexible, silicone legs, silicone tail, life-like details, authentic coloring. 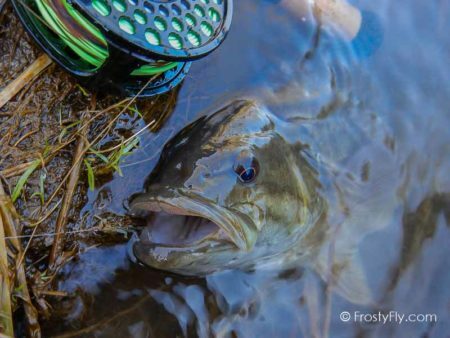 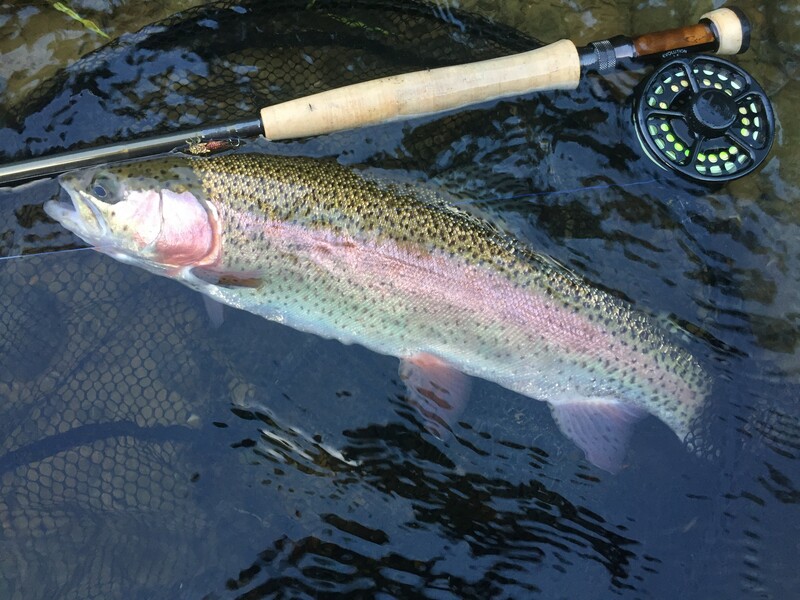 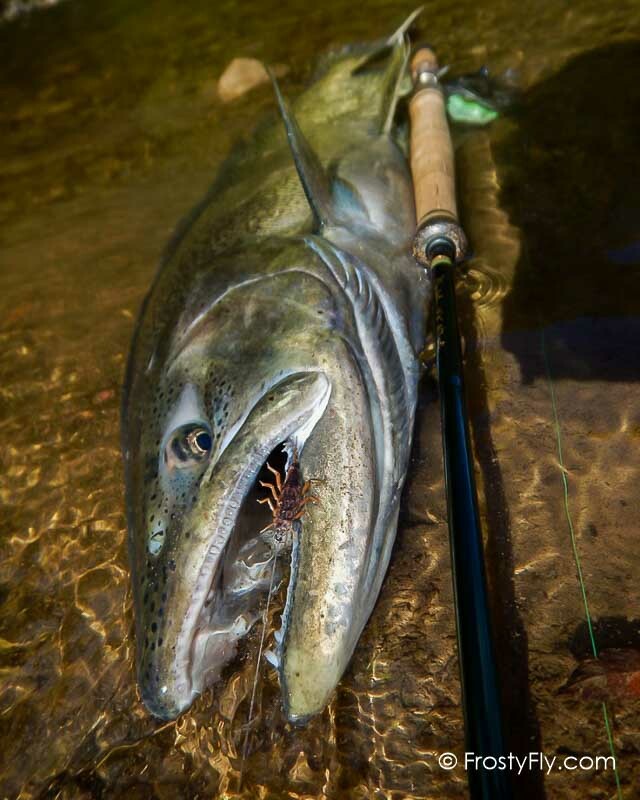 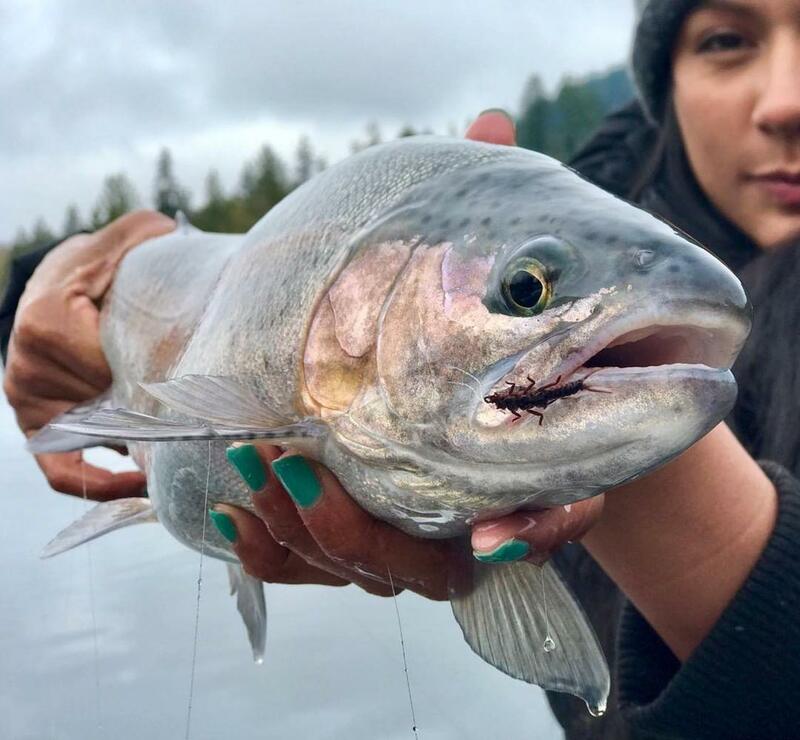 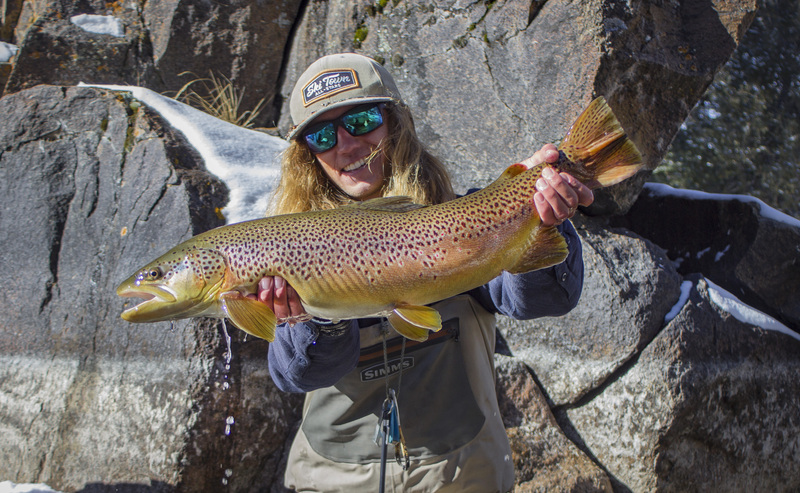 Looking authentic, perfectly weighted and absolutely deadly in the water – fish love them! 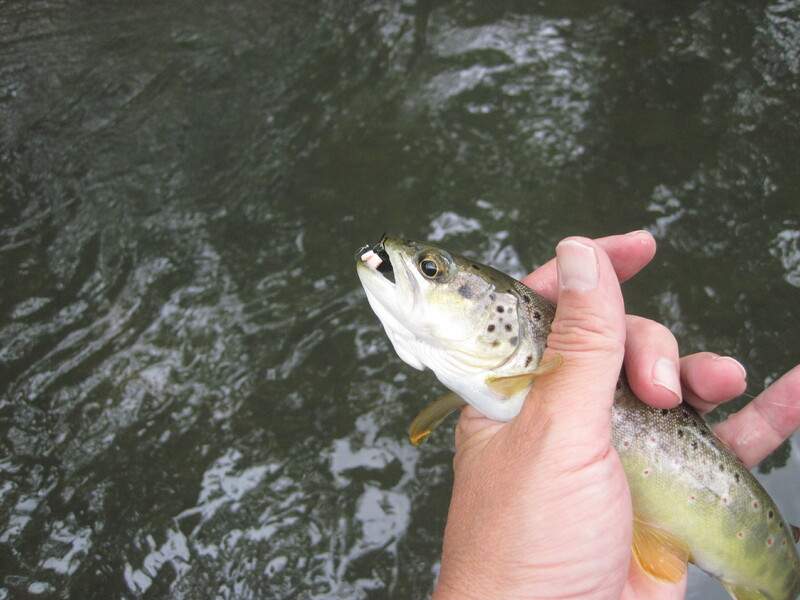 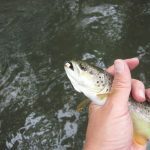 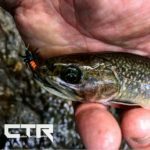 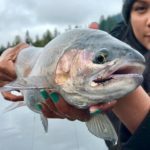 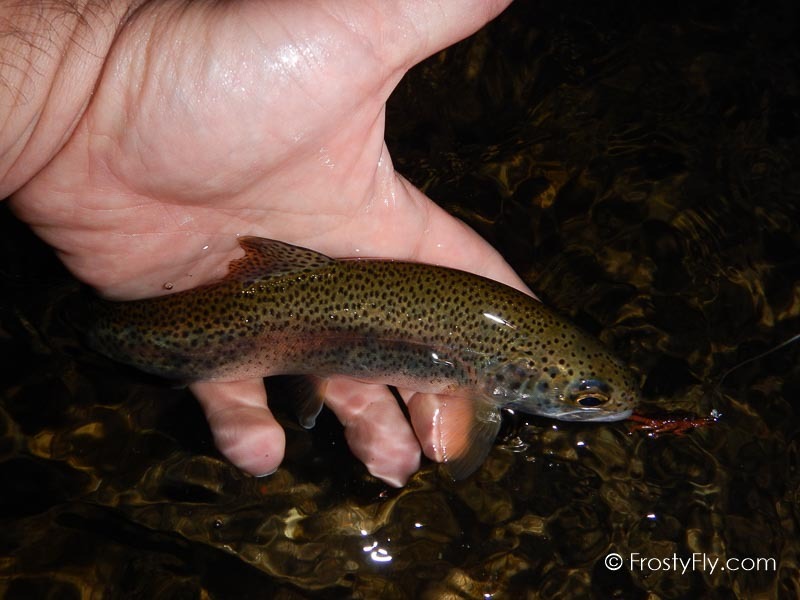 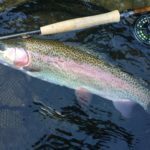 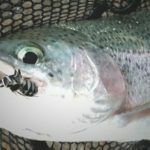 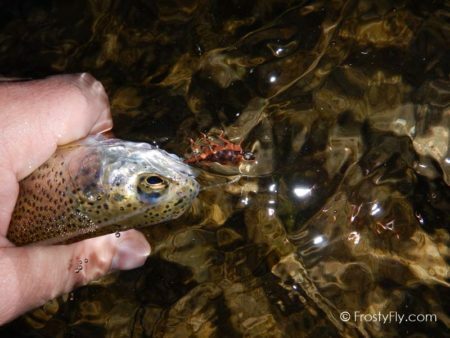 A must have fly pattern for your fly box – you’ll be amazed with results. 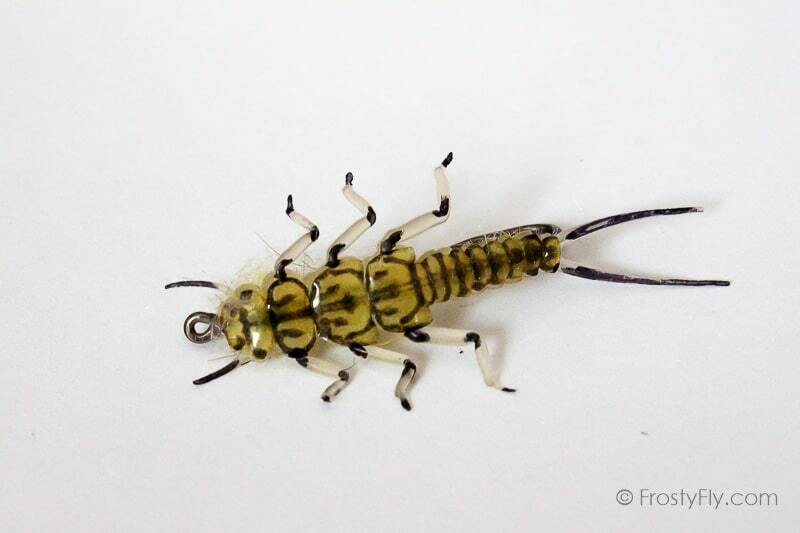 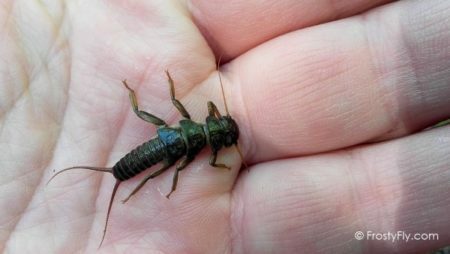 Realistic Stonefly Nymph is not only amazingly looking fly, but are very effective and deadly in the water. 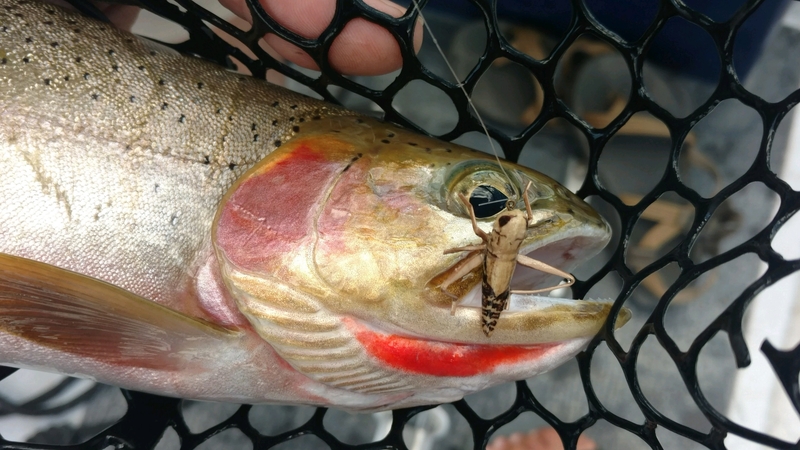 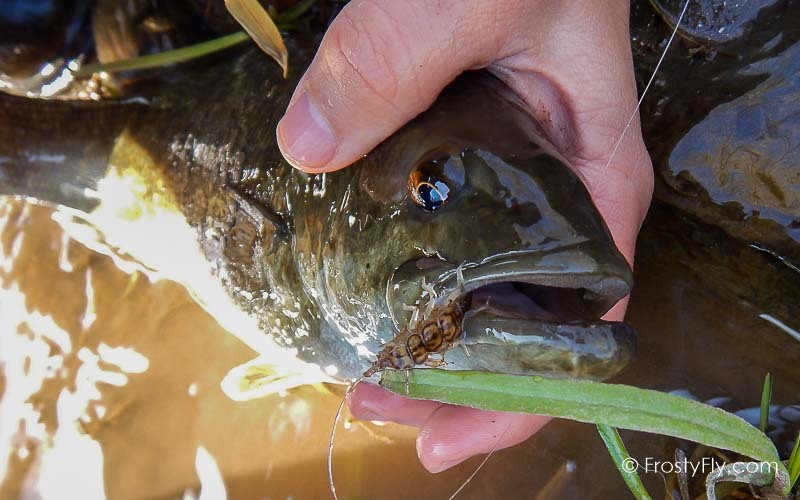 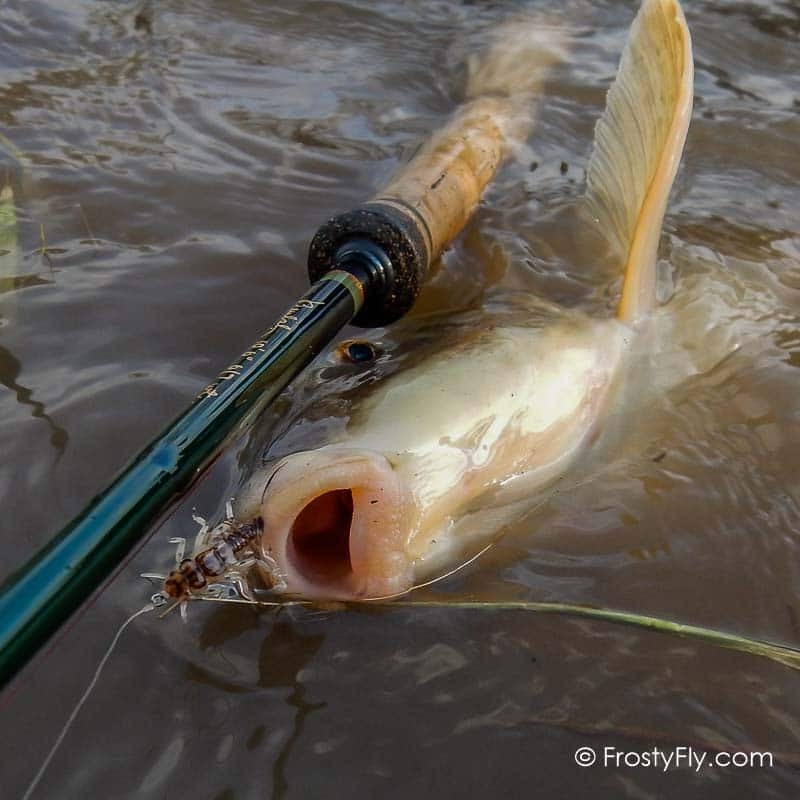 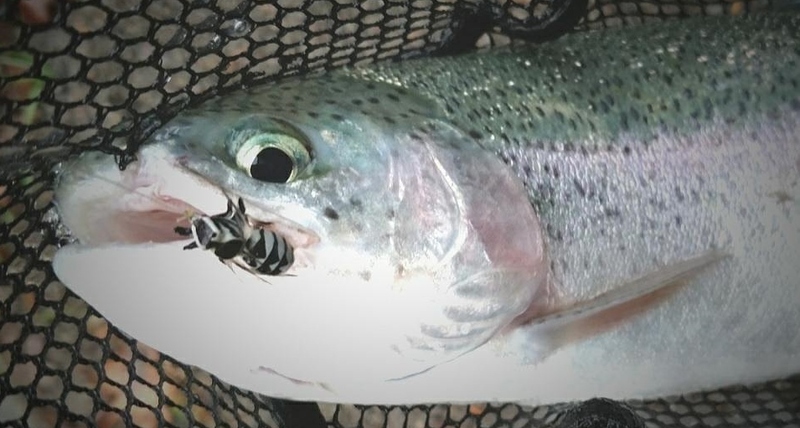 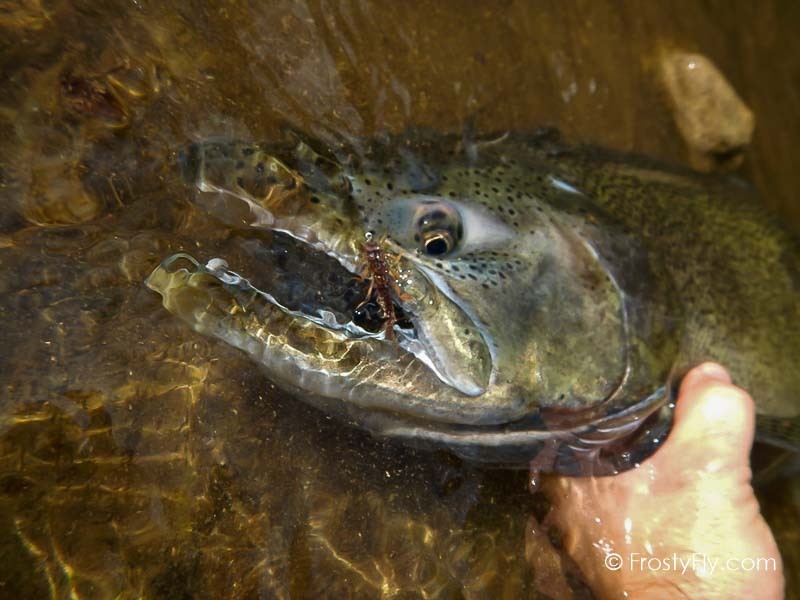 Fish just simply love to bite Hemingway’s Realistic Stonefly Nymphs. 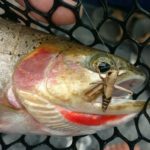 Guaranteed, you will be amazed with results. 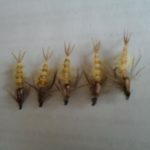 Choose from 5 colors: Black, Tan, Gold, Dark Brown & Pale and 3 hook sizes :#6, #8, #10.